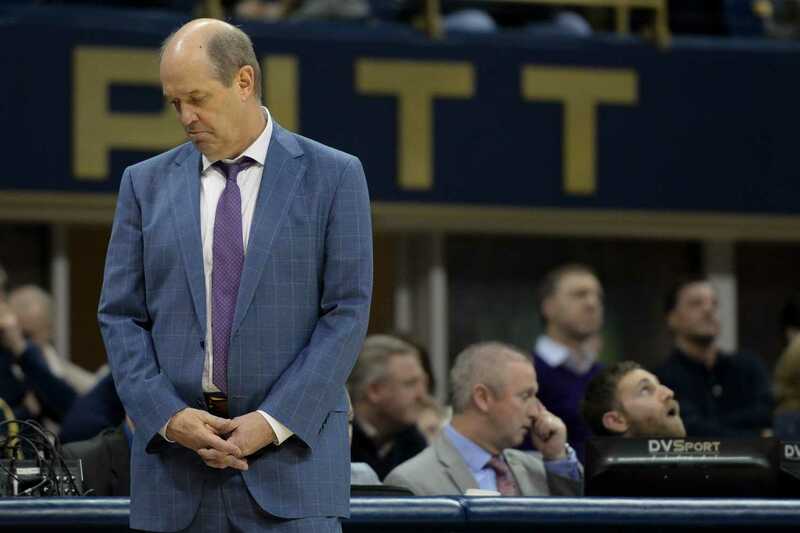 Pitt fired men’s basketball coach Kevin Stallings Thursday, ending his short, tumultuous tenure with the Panthers. Details of his buyout are still cloudy, but it’s clear that Stallings will no longer be cheering and yelling from the Pitt bench. Here’s a chronological look back at Stallings’ two-year career at Pitt from The Pitt News’ photo staff.